Welcome to the Great British Chefs Academy! Here you'll find all our masterclasses in one place, each one hosted by a chef that's an expert in their chosen field. Most home cooks dream of being able to cook like a pro. Having the ability to whip up a dessert that could’ve come straight out of the Great British Menu kitchen or plating up a main worthy of a Michelin star is a guaranteed way to impress friends and family and prove all that time practicing over the stove was worth it. Plus, you get to eat something delicious while you’re at it. Of course, cooking at a professional level tends to look a lot easier than it actually is. With ingredient-led cooking more popular than ever before, it can be borderline frustrating when you can’t work out how a plate of just three ingredients in a restaurant can taste so good – especially when you recreate it at home and it’s just not the same. 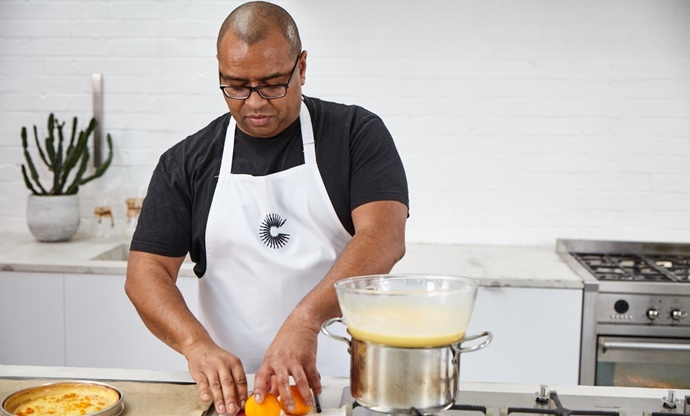 Wouldn’t it be helpful if you could watch the best chefs of the UK cooking their dishes first-hand, sharing all their insider knowledge and years of experience? That’s where the Great British Chefs Academy comes in. 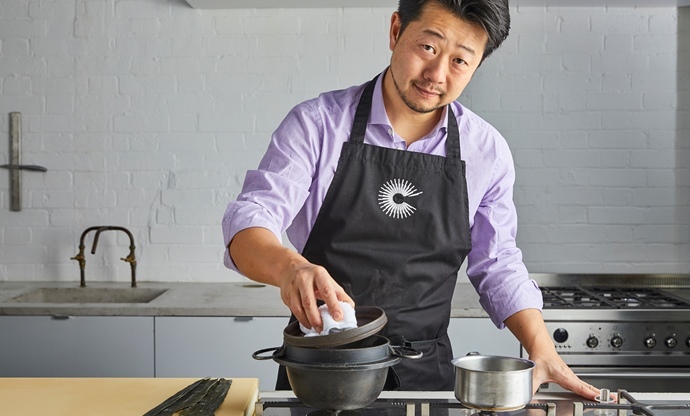 Our all-new masterclasses are the key to becoming a better cook, with in-depth videos, how-to guides and recipes focusing on a different specific skill. Our chefs will guide you through three different lessons which gradually increase in complexity, sharing all their tips and tricks. Each lesson features a full recipe, an accompanying video where you can watch the chef prepare it first-hand and a few extra how-to guides focusing on specific techniques. There’s a downloadable (and printer-friendly) PDF, too, so you can follow the lessons in the kitchen, scribbling down notes as you go. We don’t just skim over the details; we’ll get the chefs to talk you through why they’re doing certain things, so you understand the workings behind the techniques. Interested? Be sure to sign up to our Academy newsletter using the form below so you’re the first to know when each monthly masterclass goes live. We hope you find every lesson helpful, educational and easy to follow – it’s high time the secrets of top chefs were shared with the world, so we can all become better cooks. Our second Academy course takes a look at that most beautiful of Japanese foods – sushi. 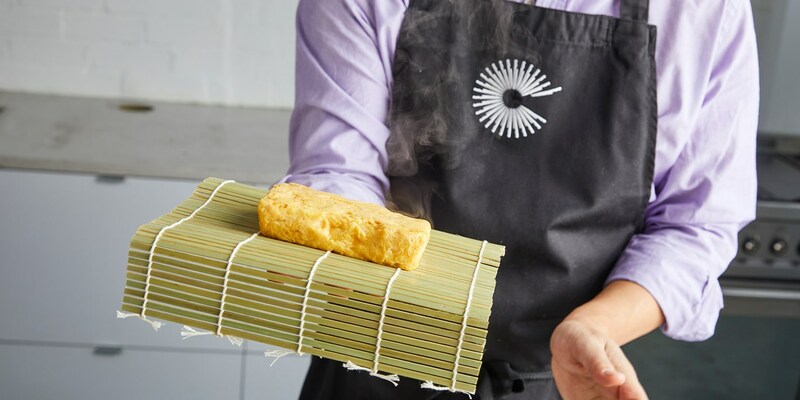 Watch and learn from expert sushi chef Hideki Hiwatashi as he shows you how to cook, roll and slice your own beautiful little bite-sized pieces of sushi at home. Our first ever Academy course sees expert pastry chef Graham Hornigold cover that most beautiful of puddings – the tart. See the videos, get the recipes and master the class.